Gold prices have bounced off their recent six-week low on Monday, but have remained under pressure as traders remain cautious on the timing of a US interest rate hike. As far as I am concerned too many traders are fixated on when the Federal Reserve might launch an interest-rate hike. For now it seems that they want to put a cap on the gold price at around $1,215 an ounce. Furthermore, I have no idea how analysts have come up with the theory that higher interest rates are bearish for gold. This certainly wasn’t the case in the eighties when interest rates soared. Greece has made a payment to the International Monetary Fund, or IMF, in the amount of 200 million euros ($224.9 million), the interest of loans granted by the agency to Greece during two bailouts, an official at the Greek Debt Management Office told Efe. So far this year, Greece has made all of its loan payments on time, a sum that amounts to around 6 billion euros, according to government data. Of more importance is the insidious action taken by many banks in several countries around the world that most people are not even aware of. Suddenly, having cash is becoming a problem. Governments and banks around the world are making it more difficult to save and transact with cash in their latest attempt to financially suppress their citizens. Their goal is to force you to deposit cash and charge you interest as well as having total control over the money on deposit. 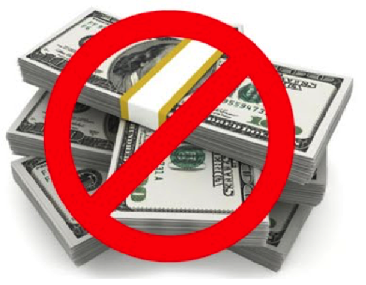 The war on cash is proliferating globally. Recently, the Swiss National Bank implemented negative interest rates without first solving the “problem” of how to prevent cash from fleeing the banks. And as to be expected, prudent depositors started doing some maths. In one example, a Swiss pension fund, calculated it would save 25,000 francs for every 10 million it held in the bank by simply withdrawing those millions and storing them in a vault. The vault storage fees are less expensive than the negative interest rate. “Since the national bank has introduced negative interest rates, pension funds in the country are in trouble. Banks are passing the negative rates on to them. This results in the saved pension money shrinking, instead of producing a return. A number of pension funds are therefore thinking about keeping their money in an external vault instead of leaving it in bank accounts. Depositors are already unhappy about zero percent returns on checking and savings accounts. If they must start actually paying the bank to hold funds on deposit, many will opt to simply withdraw the cash and store their notes elsewhere. This is where things promise to get interesting for gold and silver investors. Financial repression has long been a driver of demand for physical precious metals. This demand will accelerate as measures become more draconian. 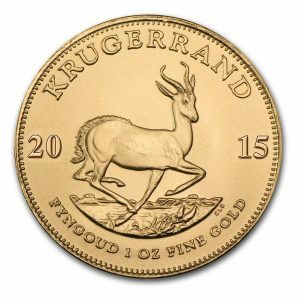 Some bank customers, perhaps even the Swiss pension fund mentioned above, will decide that bullion is a better option than sitting on bales of depreciating paper currency or paying banks to hold deposits. Planning a holiday and need some cash? You might need to be investigated for terrorism. 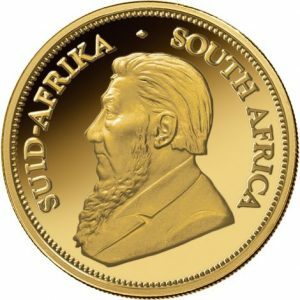 Historically, only gold and silver have been trusted private stores of value as well as a hedge against political, financial and economic turmoil. As the last crisis showed, gold can rise when everything else fails. And look around the world today: Gold is in a bull market in practically every major currency. 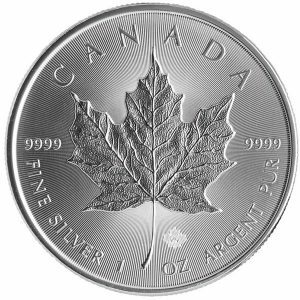 Silver investing lies far off the mainstream’s radar. Yet, this market could be offering investors an incredible opportunity. But, something strange has been going on in this market. In terms of paper contracts or silver futures, big players have long manipulated this market, keeping prices artificially and illegally low by short-selling silver in quantities far beyond what actually exists. This practice is also known as naked short-selling. 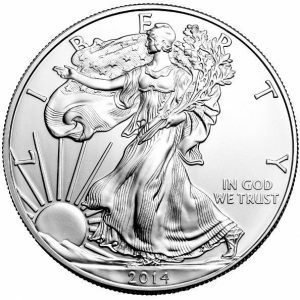 All markets are rigged – and silver especially so! That may be a cynical appraisal but the fact remains that any entity with sufficient capital behind it can usually move any market in the direction that suits it – the size of the market concerned perhaps being the key factor here as to whether this would be easily accomplished, or even attempted! 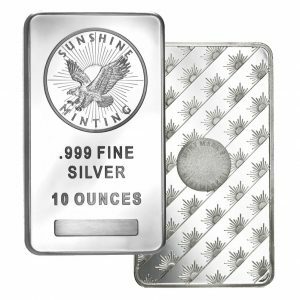 And silver is a small enough market to be in the sights of the big money which theoretically can move it whichever way it wants through huge forward purchases or sales in the futures markets. Since early 2012, JP Morgan’s stockpile has grown from less than 5 million ounces of physical silver to more than 55 million ounces of physical silver. 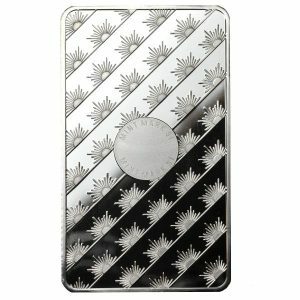 Clearly, someone over at JP Morgan is convinced that physical silver is a great investment. Over the past few years, JP Morgan has been amassing a huge stockpile of physical silver, presumably in anticipation of a major liquidity event. Nobody has ever seen anything quite like this ever before. 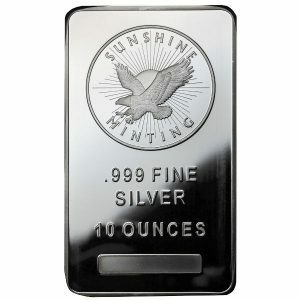 In fact, JP Morgan has added more than 8 million ounces of physical silver during the past couple of weeks alone. 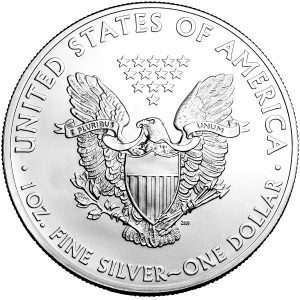 Remember that silver, in addition to money, is an indispensable industrial and strategic asset. 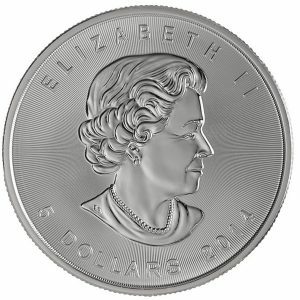 This changes the entire profile of silver when compared to gold.